As we all know the holy month of Ramadan has begun, and with this, the observers have also started fasting from the dawn till sunset. Well, it’s quite tough to fast for a such a long period but, it is a tradition which everyone needs to follow who belongs to the Muslim community. During this fasting span, people generally face the problem of a bloated stomach which can cause them a lot of trouble. But, thankfully we are gifted with some amazing natural ingredients that can help you get rid of the bloated stomach during Ramadan. 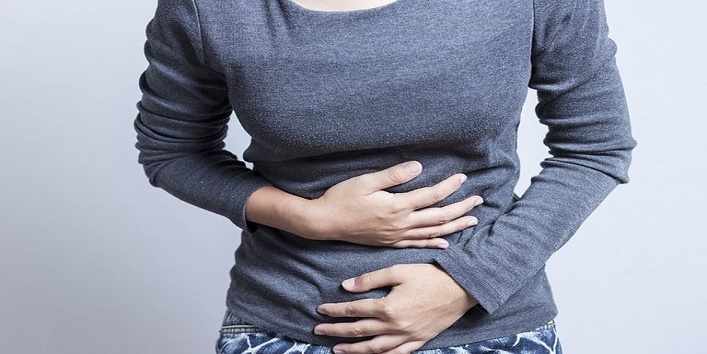 So, today in this article, we are sharing some foods to avoid bloating during Ramadan. 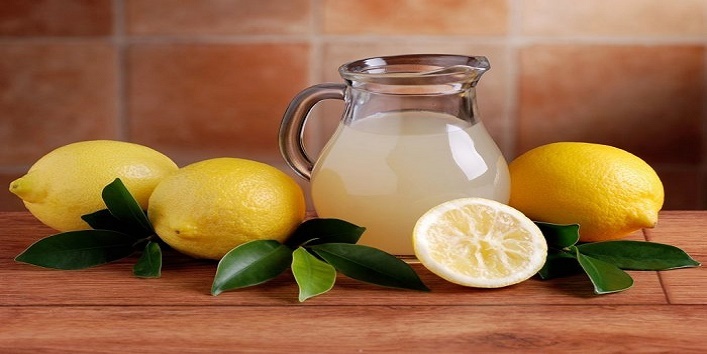 Lemon is a very healthy food as it can effectively treat the pain caused by the bloating. The acids present in the lemon triggers the production of HCL (hydrochloric acid) which later helps in the digestion process. 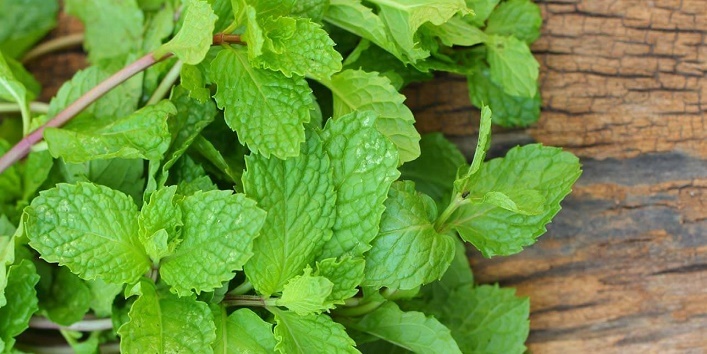 Mint leaves contain aromatic oil that can help in pushing the bile juice into the duodenum which later helps treat bloating and promotes proper digestion. Another best food to get rid of the gas problem. 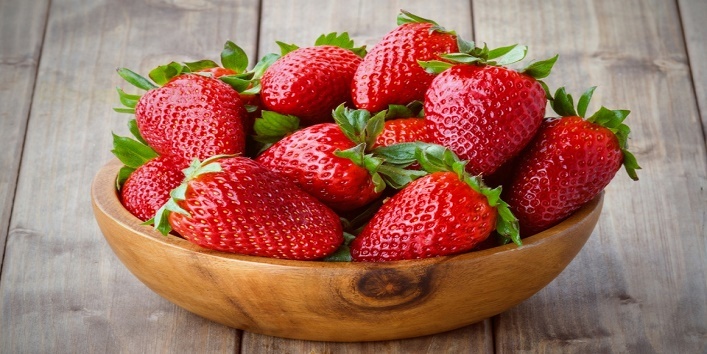 Consuming strawberries helps in eliminating the pain associated with the intestinal gas. 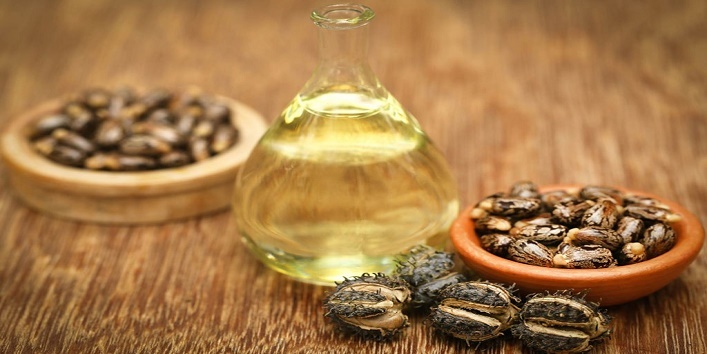 Most of the people do not like castor oil because of its sickening taste. But, it is proved that consuming castor oil is very beneficial for treating constipation and bloated stomach. 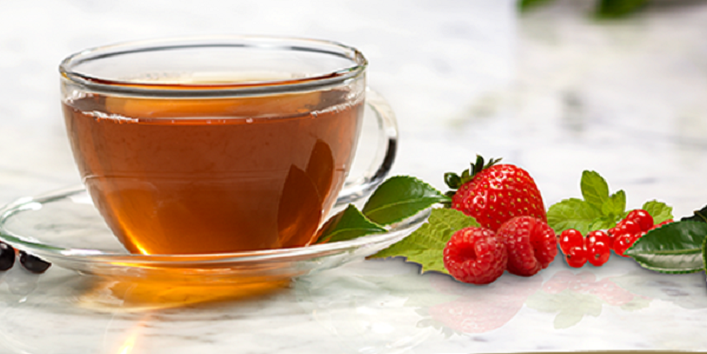 Consuming cinnamon and peppermint tea can help in reducing the gas in your stomach. It also helps you get rid of bloating quickly as it contains menthol which has an antispasmodic effect on your digestive tract. Well, it is not considered good for your teeth, but it is considered as the best remedy to treat bloated stomach. 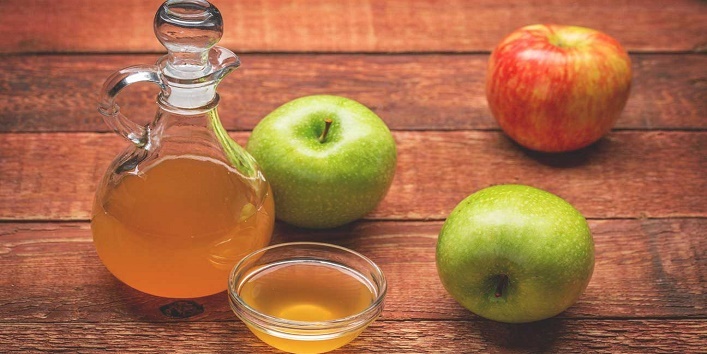 You just need to mix 2 tablespoons of apple cider vinegar in a glass of warm water and drink it on an empty stomach to prevent the formation of gas. Another best remedy to treat bloated stomach. 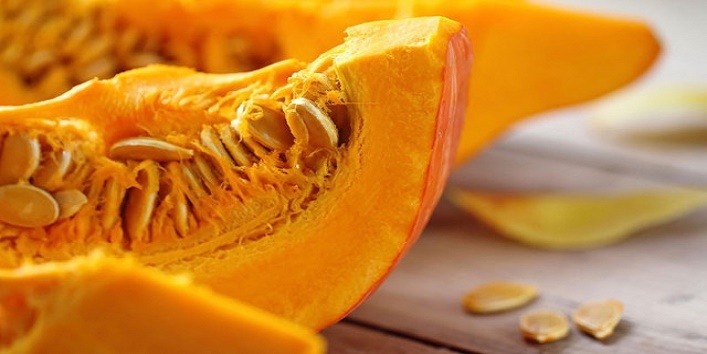 Well, don’t be surprised because it is proved that pumpkin helps in reducing the amount of gas in your stomach. Thus, reducing the chances of getting affected by the bloating. 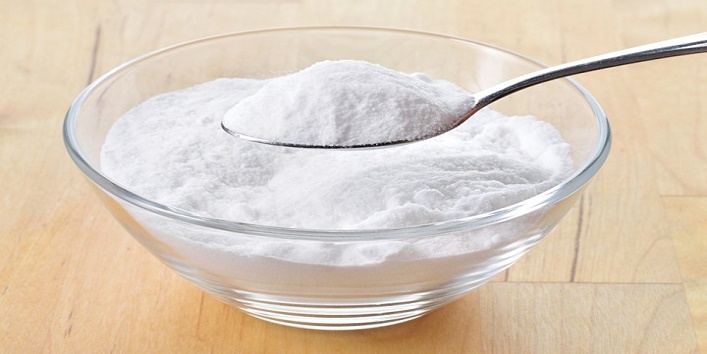 Baking soda is a remedy that can provide you the instant results. You just need to mix 1 teaspoon of baking soda with a glass of warm water. You can also add a pinch of salt and half lemon to this solution to make it taste good. So, these were few foods to avoid bloating during Ramadan.